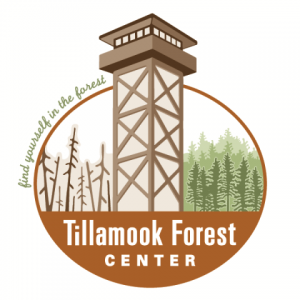 Our friends, the Tillamook Forest Heritage Trust, are hosting a fun event to raise money for a new Forest Education Pavilion. Picture this – you get dressed up in your fanciest turn-of-the-20th-century garb to enjoy a picnic and live auction, all while overlooking the Wilson River from the Tillamook Forest Center. This event connects a lot of dots for bike riders since Cycle Oregon’s Gravel ride is taking place in the Tillamook State Forest and the Tillamook Forest Heritage Trust also partners with the folks working hard to make the Salmonberry Trail a reality. 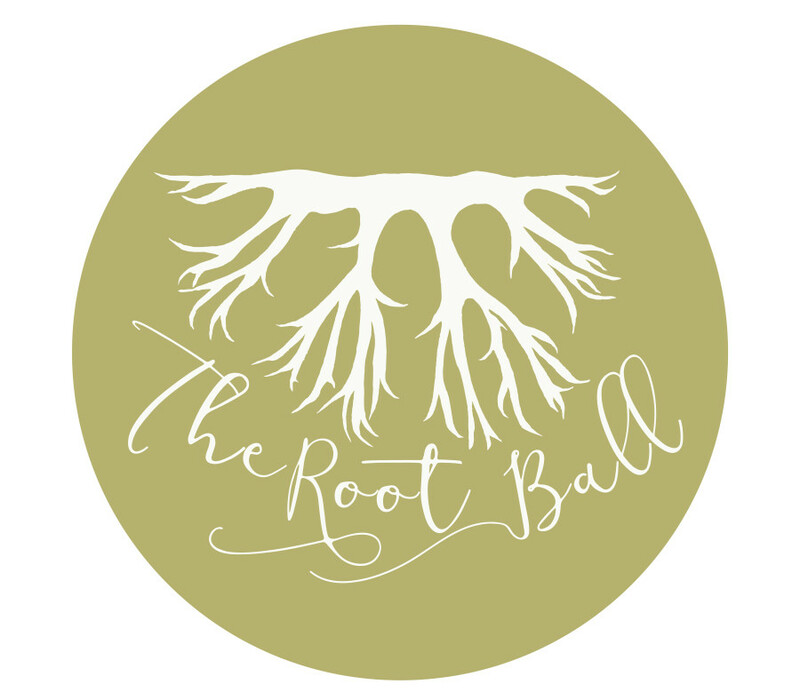 The Root Ball will be a great time for a great cause and we really hope to see you there. You can find out more about it HERE.